We are independent. - Modist Brewing Co.
As we celebrate our nation’s independence, we at Modist are also celebrating another type of independence: our own. Some of you may have heard about a new movement started by the Brewer’s Association – a national organization that promotes and protects small craft breweries – to help beer consumers differentiate product made by big macro breweries versus those crafted by one of the 5,000+ small and independently-owned breweries in neighborhoods across the US. Why is this important to us? Because the big macros (ABInBev perhaps more so than others) are panicking as independent breweries like ours continue to chip away at their share of beer sales. And, as a result, are employing suspect tactics and wielding their seemingly limitless dollars at stealing share back by creating or acquiring brands that they pass off as “craft”. Even more troubling: ABInBev’s recent move to purchase RateBeer showed their hand at a scarier ploy to infiltrate and perhaps influence the one thing that until now remained pretty unbiased: people’s opinions / ratings of beers. In the end, it’s all about money for them – and how can it not be when their boardroom conversations are fueled more by thirst for profits and less by passion? 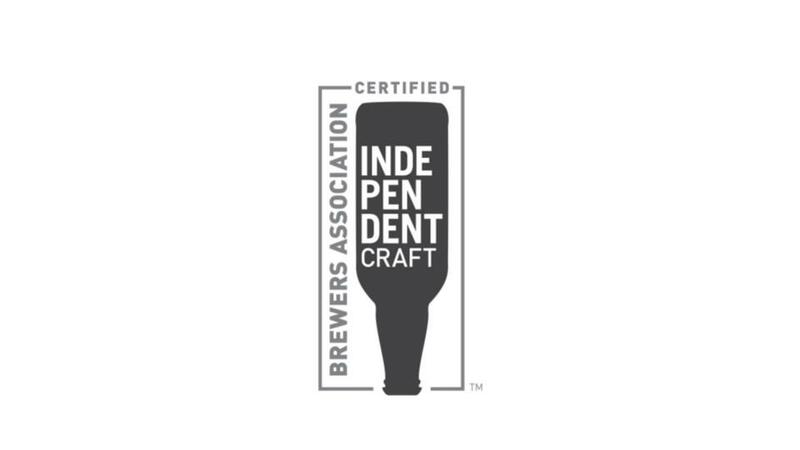 We applaud the BA’s move to take the lead on this campaign and provide independent breweries like ours the tools and guidelines necessary to make use of it. As a very young and very small brewery, we’ve only been able to watch helplessly as the macros wield their financial might against all the hard work and effort and risk we put out every single day. Having a well-established and well-respected entity like the BA take this step to help us all counter these unfair practices is huge for us. They have established very clear criteria for which products gets to carry this seal – and no amount of money or marketing or lobbying by the macros can change that. They simply will never be able to use the seal. It’s currently not immediately obvious to many people who don’t live and breathe the ins-and-outs of our industry that products like Blue Moon and Goose Island and now Wicked Weed all belong to ABInBev – one of the macros that ultimately wants to own as much of the market as possible, eliminate competition from craft breweries, and eventually cost-cut their way to standardized products. The result? Fewer choices, blander more homogenous beers, and lost jobs (and dreams). Every dollar a consumer gives the macros is a dollar spent against that very consumer’s future choices and on shady tactics intended to run small breweries like ours out of business. A seal like this will hopefully help consumers make informed choices. As more and more craft breweries adopt its use, it should become obvious to consumers that some products on shelf don’t carry the seal. And, that should hopefully cause consumers to pause, reconsider, and reach for an option produced by an independent – and maybe even local – brewery. Independent means independent. Nothing more, nothing less. But, this movement will only work if the majority of small and independent breweries across the nation join in. At Modist, we’re committed to doing our part. We downloaded the seal and accompanying documents within minutes of learning of it and plan to include the seal on our labels and explain this national campaign in our communications as soon as we can. Looking for more info? 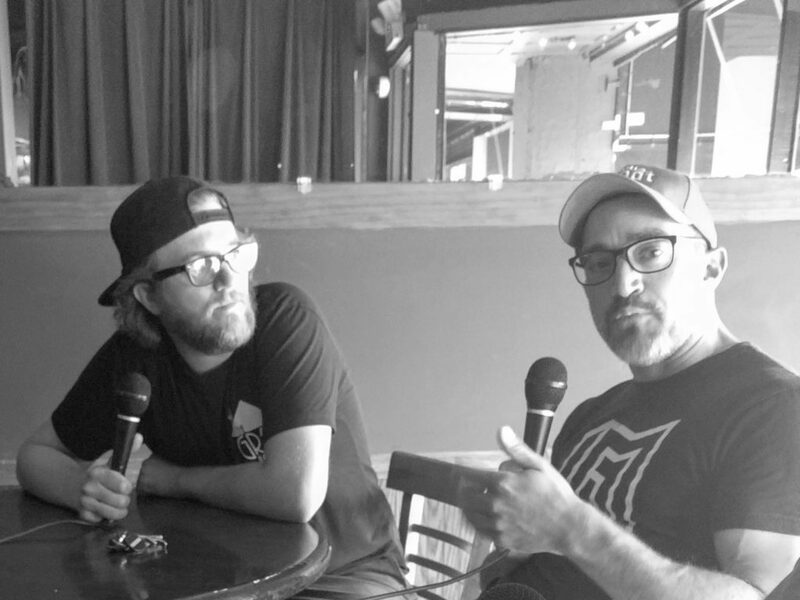 We recently talked about the importance of the seal on the Minnesota Beercast. Check it out.